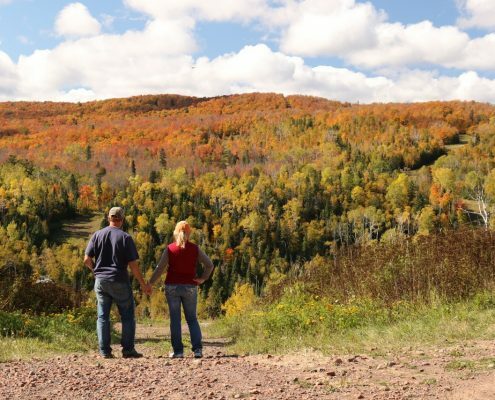 Surrounded by the Superior National Forest, the Mesabi Iron Range has a number of trail systems just outside our communities, plus many within a short drive. 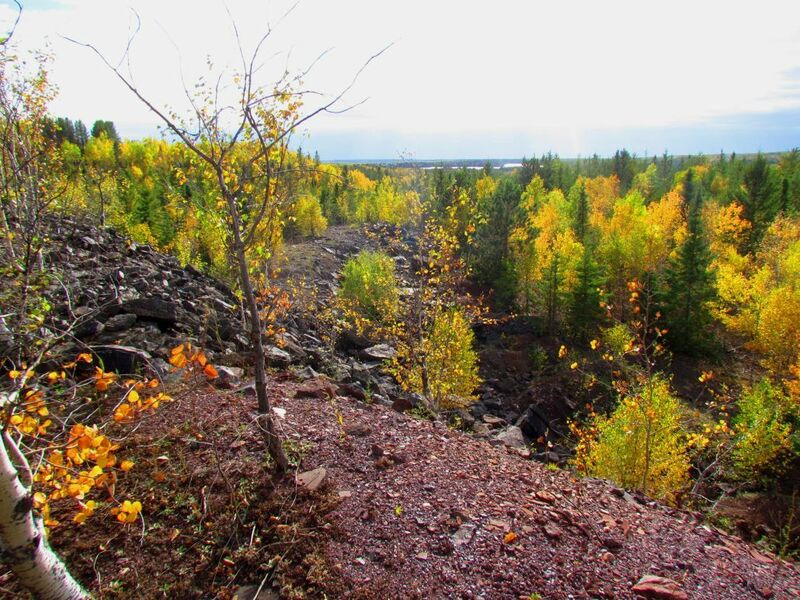 Some hikes are rich with economic history and mine views, others are rich with untouched natural beauty. 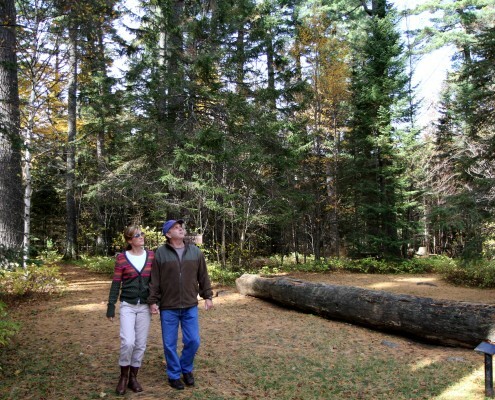 Whether you are looking for a trail close to town or one far from the nearest highway, an easy walking trail with your family or a challenging hike with a friend- there is something for everyone. 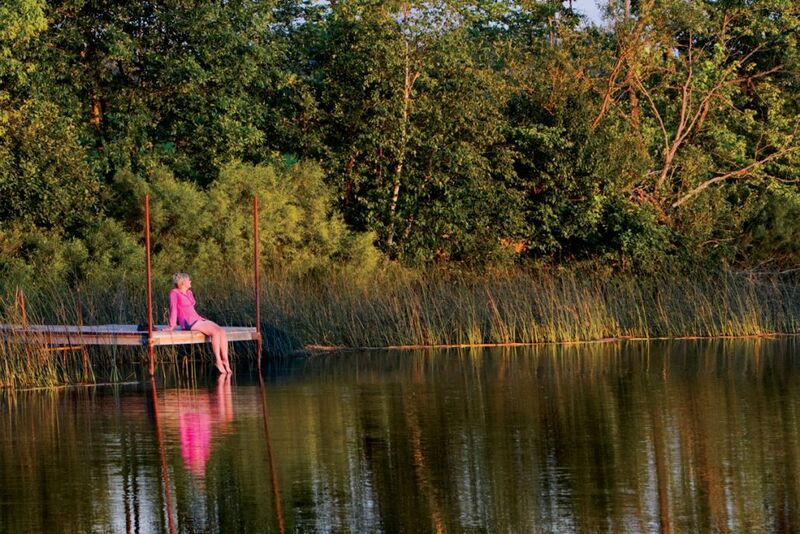 We’ve picked some of our favorite area trails and linked to their maps below! 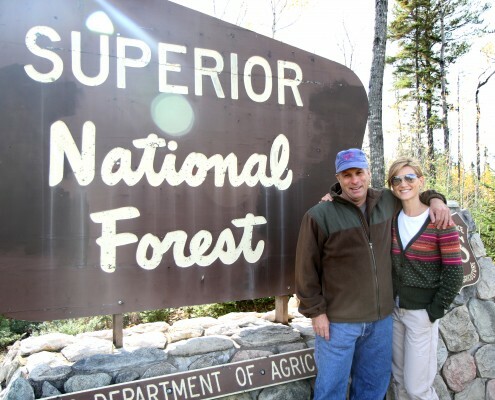 Hike all the way to Lookout Mountain for an amazing view of the Superior National Forest and this north-south watershed. Trailhead is just four miles north of Virginia on Hwy 53. Get a map. Family-friendly with picnic areas, swimming beach and fishing pier. Trail loops are 2- to 4-miles long through woods near the lake. 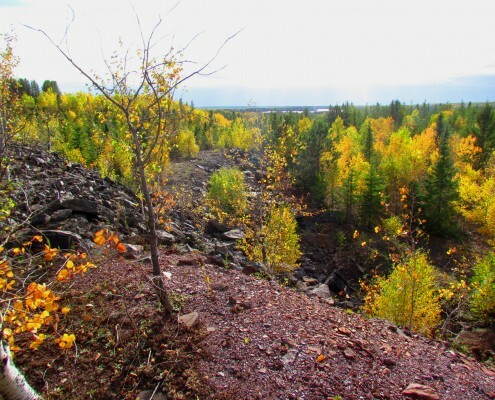 Inside Hibbing city limits. Map is here. 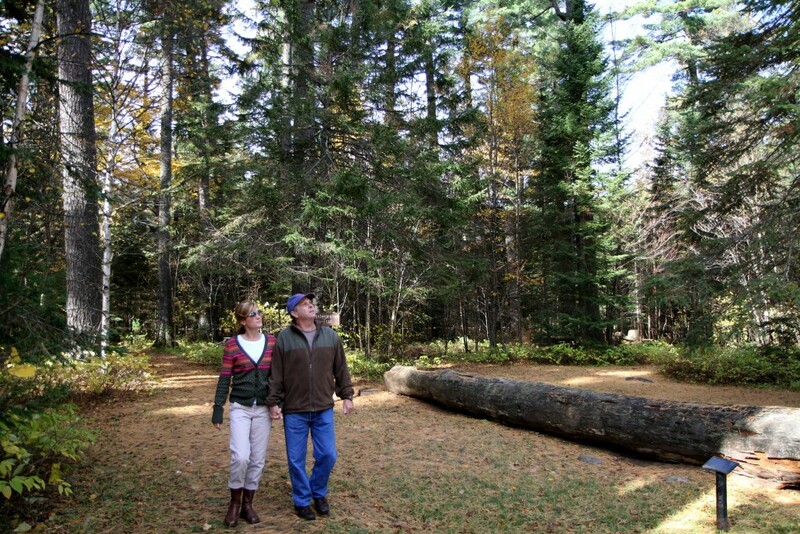 The trails at Giants Ridge in Biwabik afford excellent forest views with plenty of lakes to dot the landscape. Click here for the hiking trail map, and stay tuned for additional trails at the Giants Ridge Recreation Center this summer and fall! 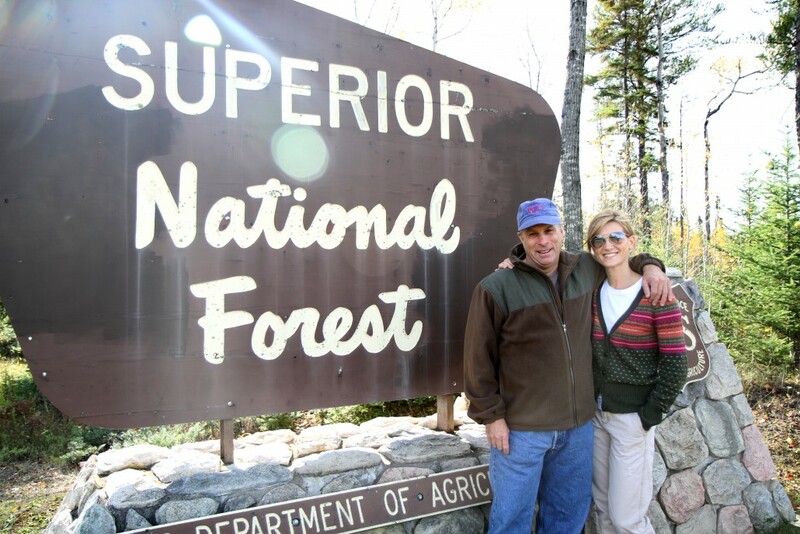 Bird Lake Trail is 12 miles following the Superior National Forest Scenic Byway from Hoyt Lakes to Bird Lake. Find a map here. 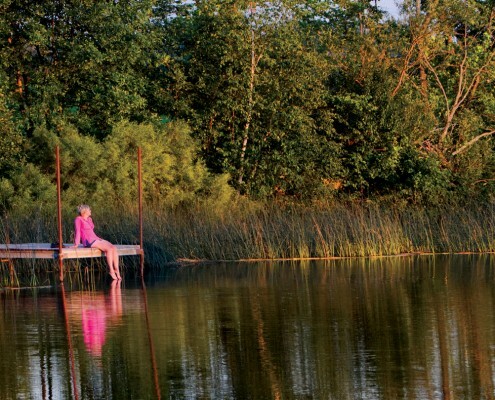 For a scenic trail even little ones can explore, try the Colby Lake Trail, also in Hoyt Lakes. Access it from the parking lot of the Country Inn. Trail map here. 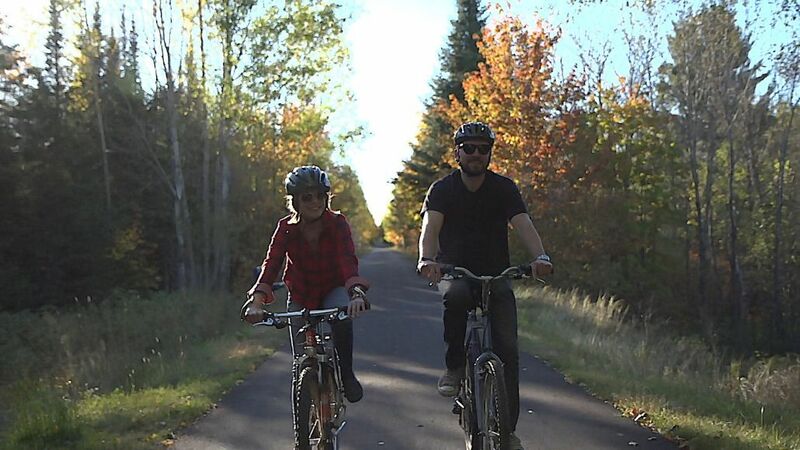 The Mesabi Trail is a paved cycling and hiking trail offering amazing views of mine pit lakes and natural lakes across the Range. 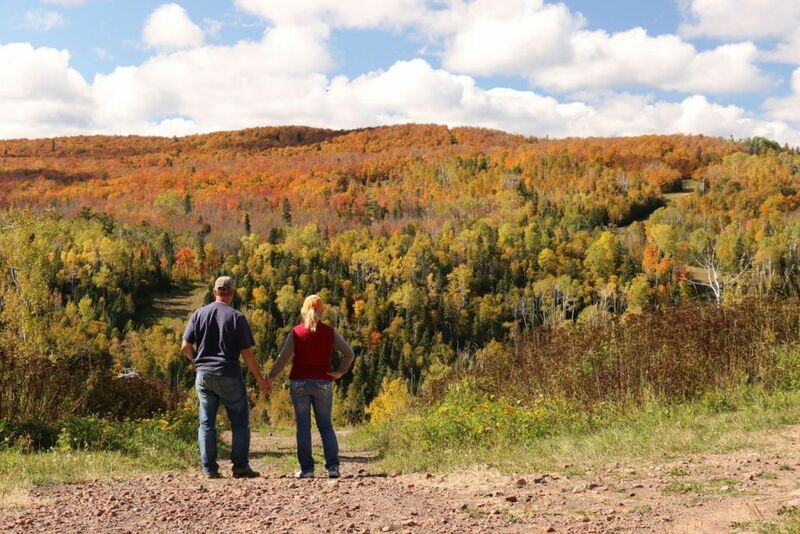 Click here for the map and find easy access points in every Mesabi Range community for a short or long walk or ride! Click Here to Plan Your Hike!